DETROIT — Femology Detroit, a women-centered business space and entrepreneurial group bringing together a diverse community, began just a little over a year ago. 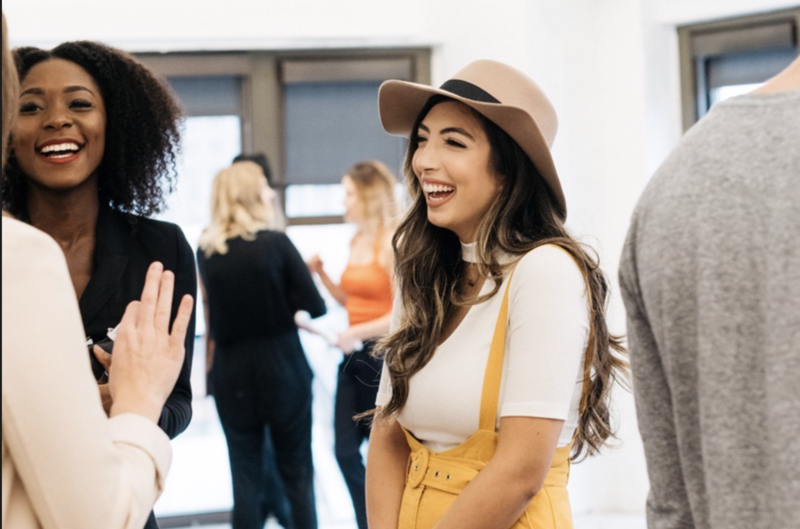 Meagan Ward, owner and co-founder of Femology Detroit, said the business space hosts monthly “social innovation” events focused on female entrepreneurship, womanhood and collaboration. She said she thinks the world is still in the early stages of women’s empowerment. She said some of the Arab American members told her that they were excited to find the right space for their businesses in Detroit. 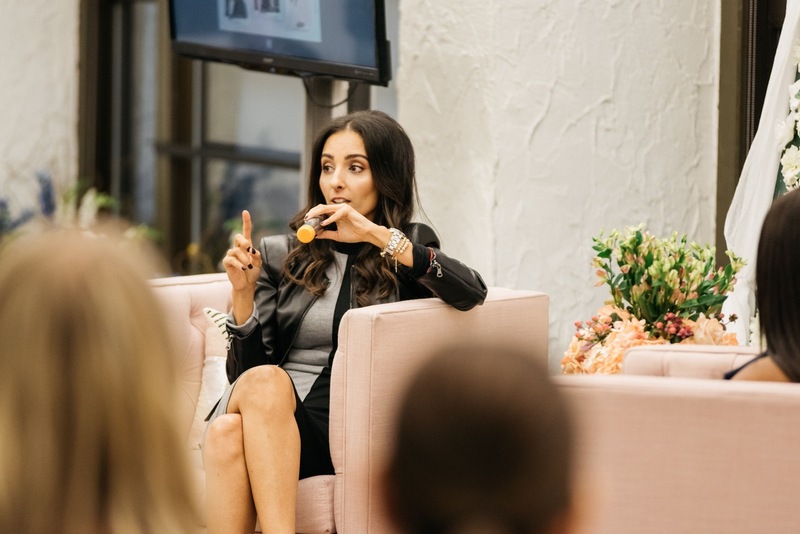 Ward said around 50 percent of the women who design, organize and supply Femology are Arab American. 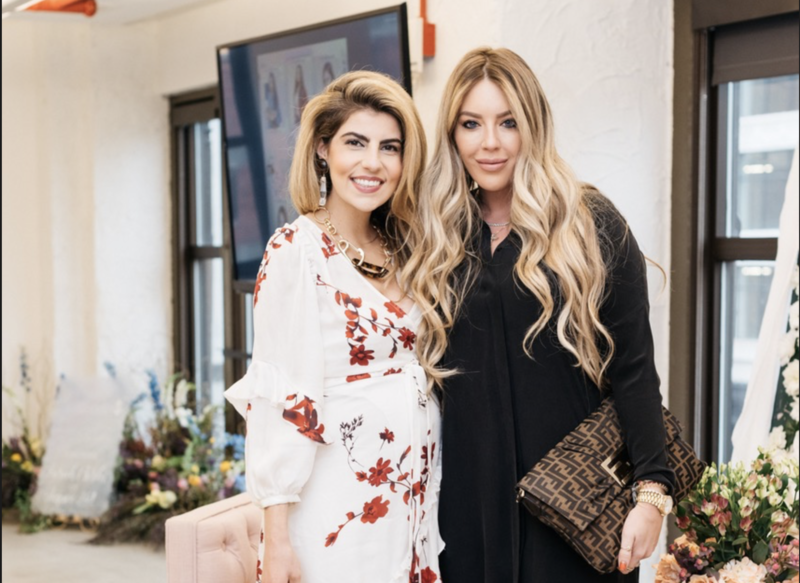 Fadia Shuayto, owner of Wingme Cosmetics and a Dearborn native, said she visited Femology while brainstorming the start of the Wingme cosmetic line over the last three years. Shuayto said Wingme, which started operation in August, donates 20 percent of all sales to women’s and children’s charities. Amyna Ftouni, a Dearborn Heights native who has a master’s degree in clinical psychology, provides psychotherapy and mental and behavioral health services for people of all ages. She said before she started her own practice in March, she struggled to find a space she liked. She said during her search she came across Femology online. 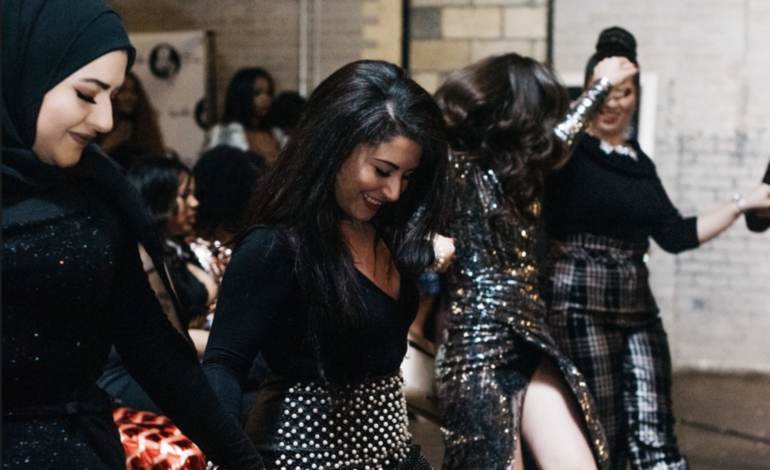 Ftouni said when she’d built a big enough caseload, she signed a lease for her own space just above Femology’s space on east Jefferson in downtown Detroit. Ftouni, currently accepting new clients, added that Femology pretty much gave her the stepping stone that helped her build a private practice from scratch. Farrah Davidson, a self-described mom, lifestyle blogger and dentist, said she’s just recently become involved with Femology. She said Ward invited her to a blog-themed event to speak on a panel. She said they now plan to collaborate on future blog-themed workshops. “I love what she’s doing,” Davidson said. Davidson said she and her husband just opened their first private dental practice and haven’t had to advertise through anything but her own blog. 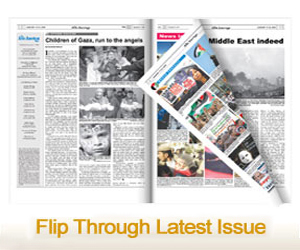 “The Arab American community of women have been amazing,” Ward said. She said the women of Femology put all of their differences aside to support each other.